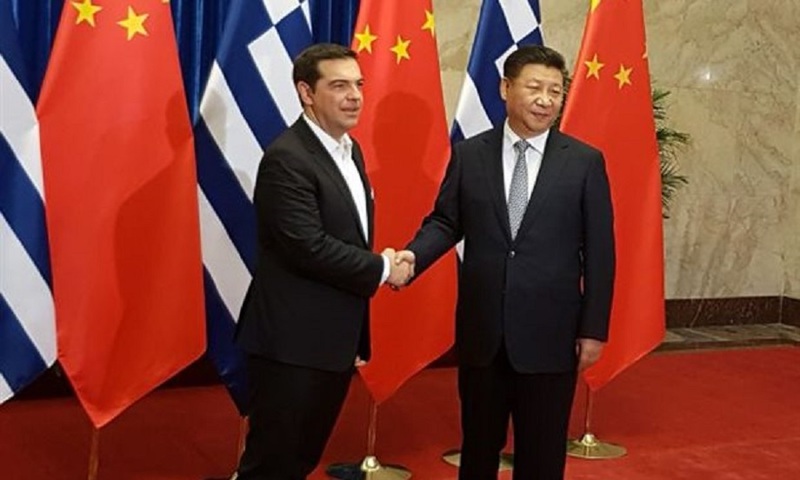 Chinese President Xi Jinping offered the Prime minister of Greece Alexis Tsipras strong support, saying the two countries should expand cooperation in infrastructure, energy and telecommunications. Xi told Tsipras that Greece is an important part in China’s new Silk Road strategy. “At present, China and Greece’s traditional friendship and cooperation continues to glow with new dynamism,” China’s Foreign Ministry cited Xi as saying. Cooperation in infrastructure, energy and telecommunications should be “deep and solid”, Xi underlined, without revealing details.